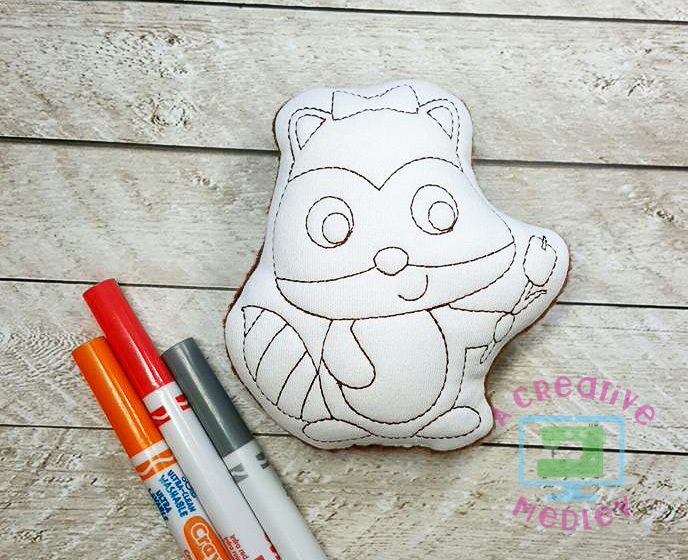 Doodle It Raccoon With Marshmallow, In The Hoop - 5 Sizes! Doodle It Camper, In The Hoop - 5 Sizes! Doodle It Campfire, In The Hoop - 5 Sizes! Doodle It S'more, In The Hoop - 5 Sizes! Doodle It Donut, In The Hoop - 5 Sizes! Finish Size 3.58" x 3.86"
Finish Size 4.96" x 5.35"
Stitch Count 4.96" x 5.35"
Finish Size 5.98" x 6.42"
Finish Size 6.97" x 7.48"
Finish Size 7.72" x 8.31"